This meet is for all Velocity Swimmers. This is a good meet for novice swimmers though the pool deck will be crowded. 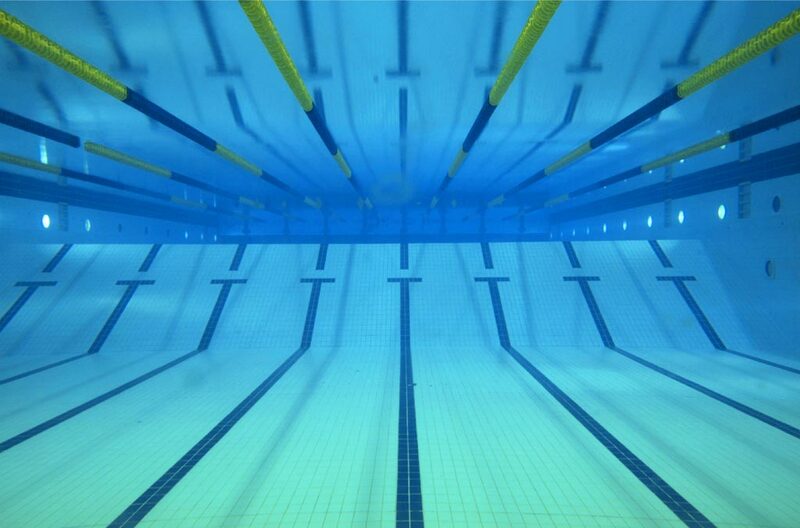 Pool: Delano High School pool, 700 Elm Avenue, Delano, MN 55328. Schedule: Warm up at 11:00 am, meet at 12:30 pm. Entry Limits: 4 individual events per pay. Coaches will choose relays. Deadlines: Entries are due Monday, May 6. Changes and withdrawals due Monday, May 6. Fees: $20.00 per swimmer plus $4.00 per individual event and $2.50 per relay.